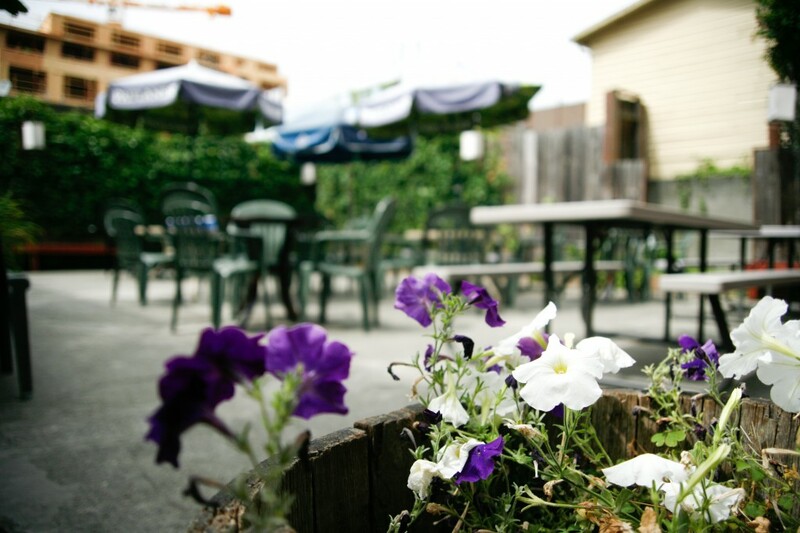 Teddy's Tavern in Seattle Enjoy the outdoor patio featuring ping pong! 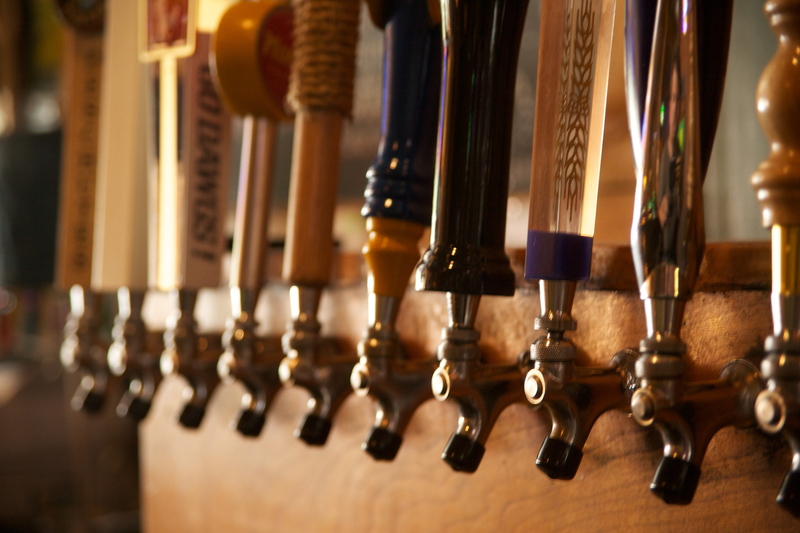 Pac-12 has come to Teddys! 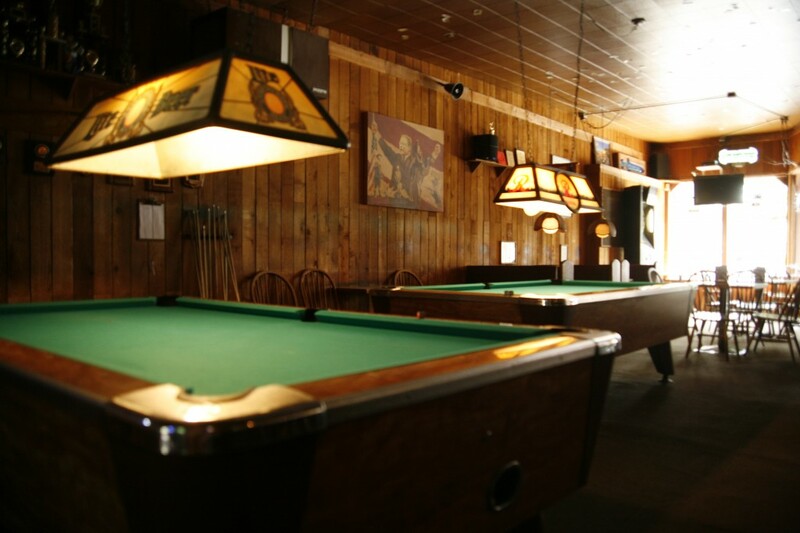 Teddy’s is equipped with several TV’s throughout the bar area – including one large screen feature tv. Pac-12 has come to Teddys! 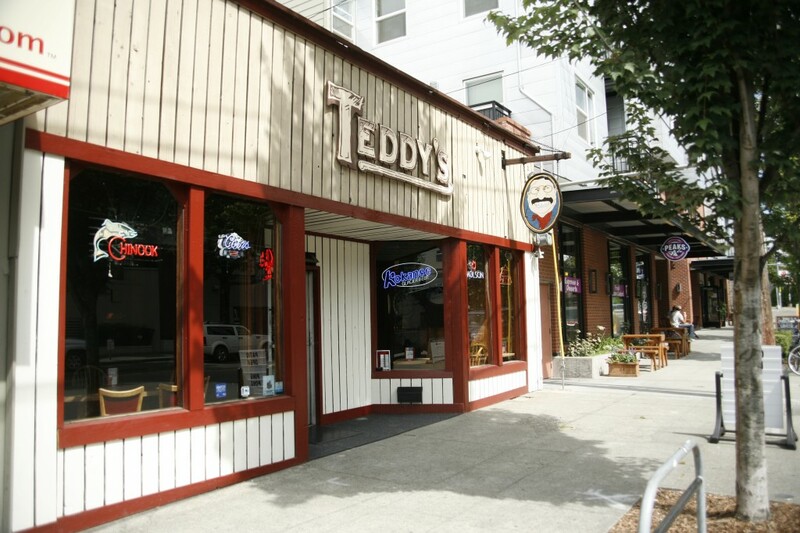 © 2019 Teddy's Tavern in Seattle. All Rights Reserved.